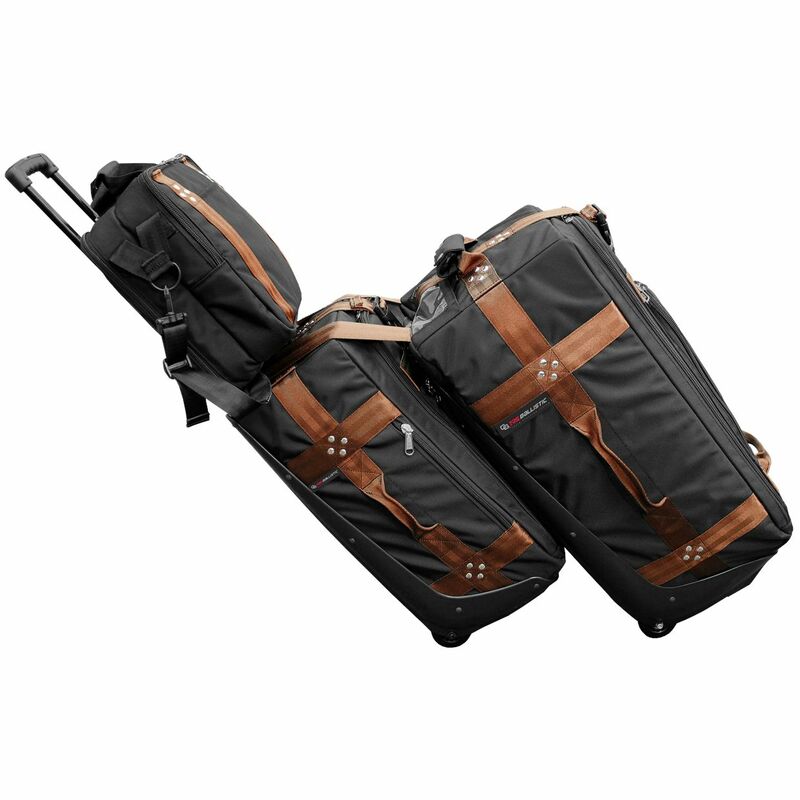 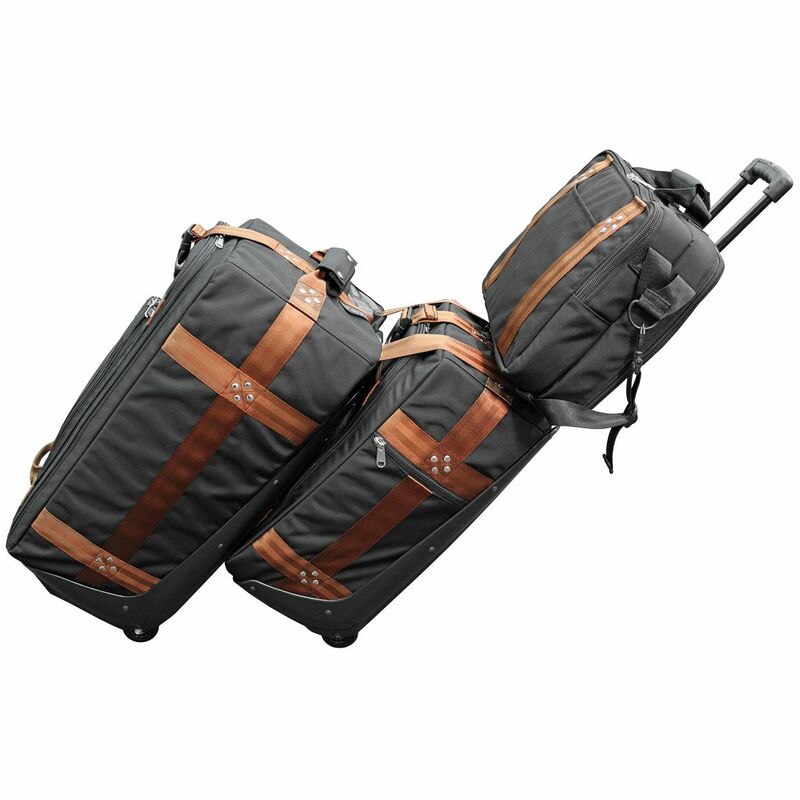 The Club Glove TRS Ballistic 3-Piece Ensemble is part of the premium luggage line is designed for the golfer seeking the world’s most durable and functional luggage. 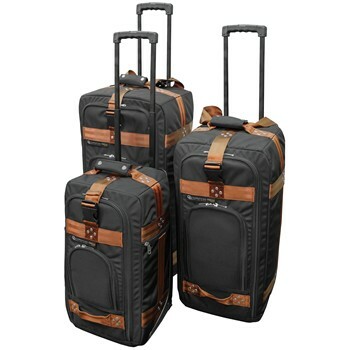 This 3-piece ensemble includes packing modules (3 large, 4 small and 5 mini)for nearly wrinkle free clothing organization. 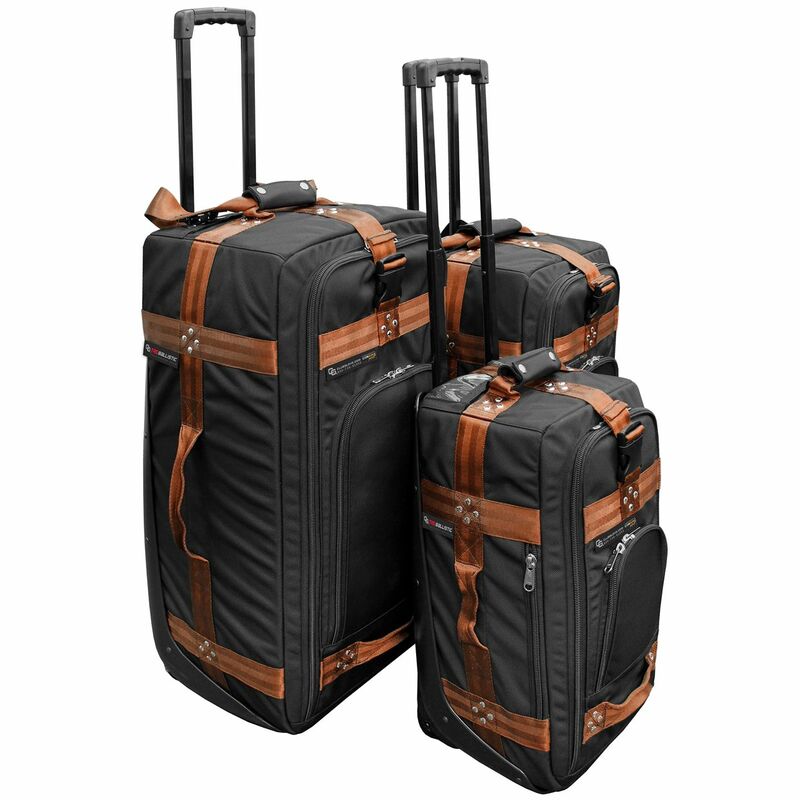 The Integrated Train Reaction System (TRS) allows connecting all three rolling luggage pieces together.